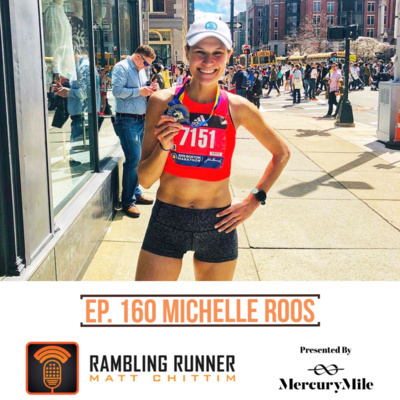 Several years ago Michelle Roos was convinced that she would never break 3:40 minutes in the marathon. 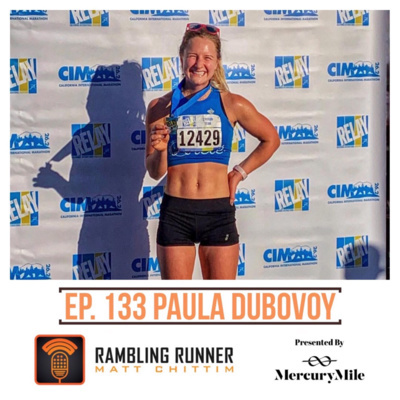 She had tried three times without success. 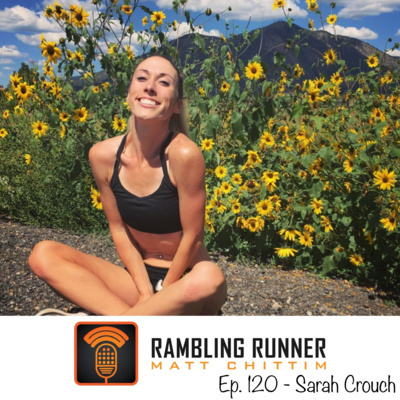 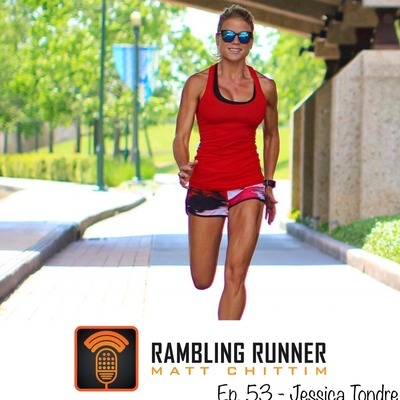 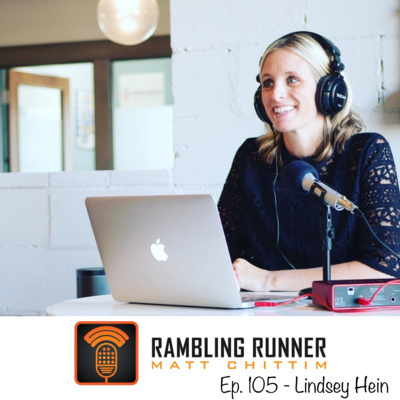 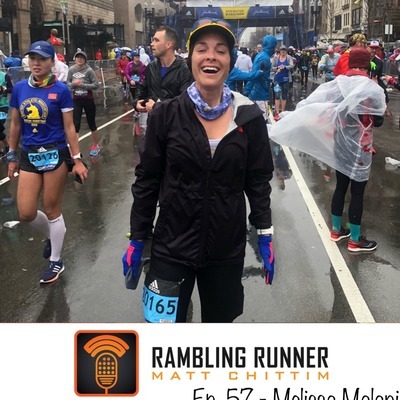 In this episode, Michelle recounts how she became a 3:05 marathoner, how she dealt with the body pressures of the NYC fashion industry, the highs-and-lows that come with months of dedicated training, and balancing that training with a demanding job. 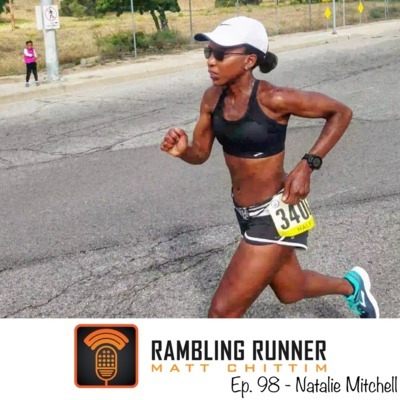 Michelle does all of this with wonderful openness and honesty. 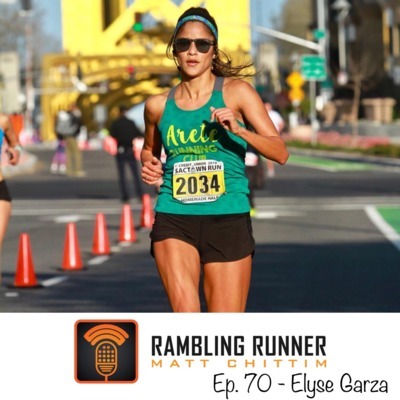 You can follow Michelle at www.instagram.com/elleroos. 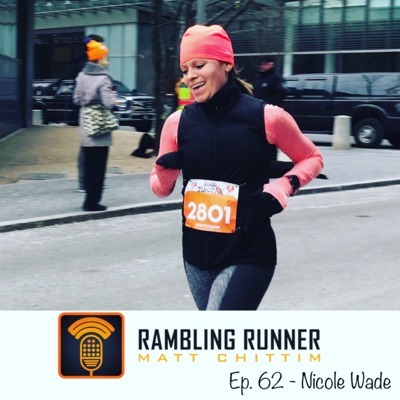 While attending NYU, Michelle penned an article for Runner's World detailing her decision not to join an NCAA running program: www.runnersworld.com/runners-stories/a20787477/the-decision-to-run-in-college-is-not-easy. 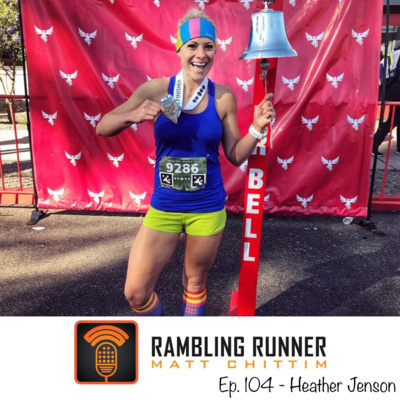 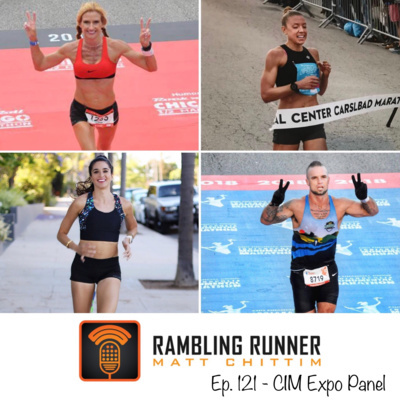 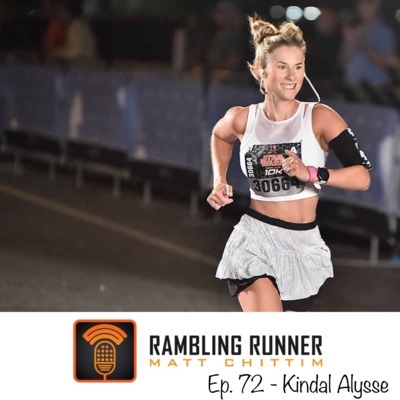 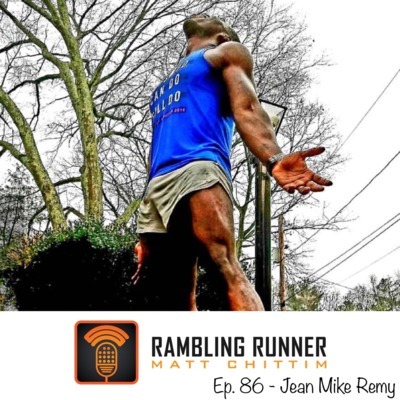 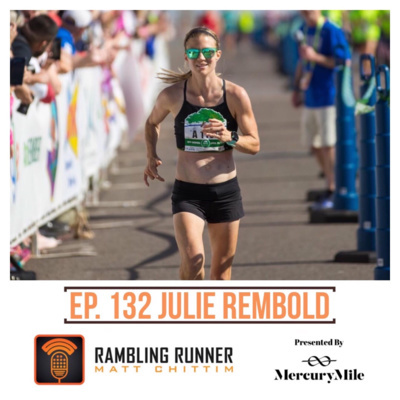 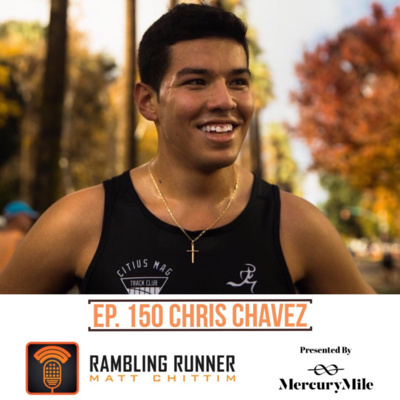 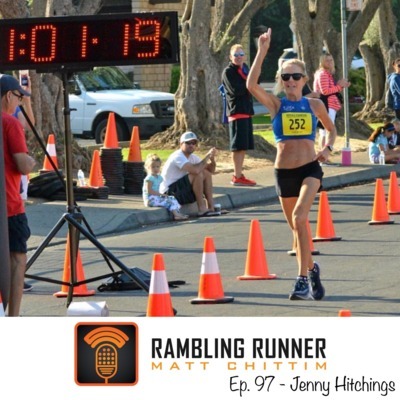 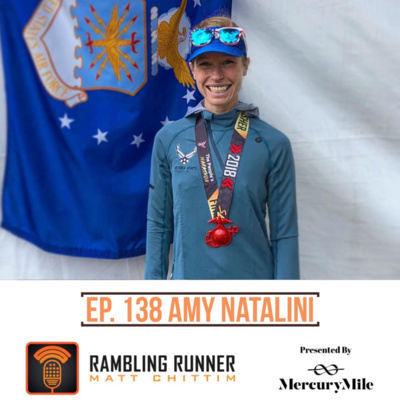 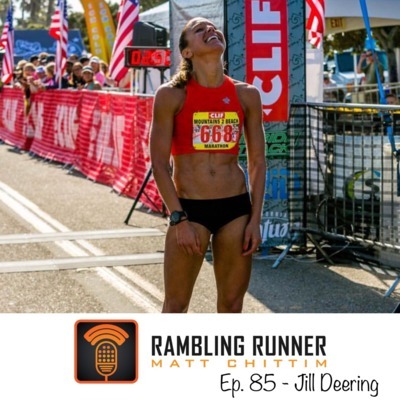 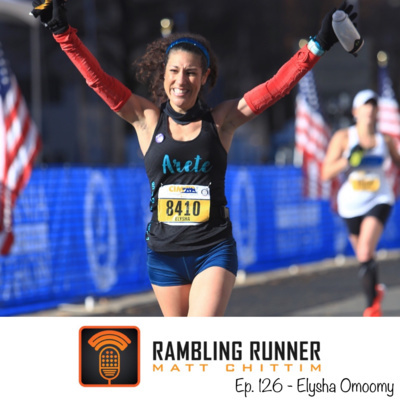 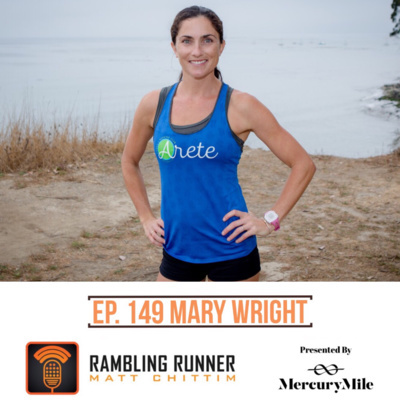 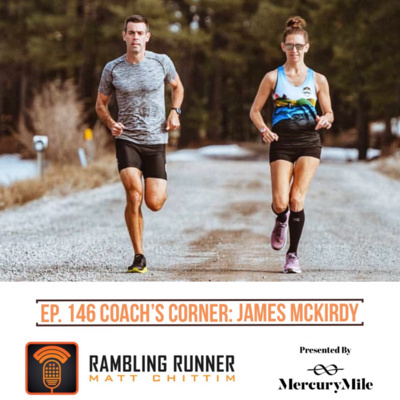 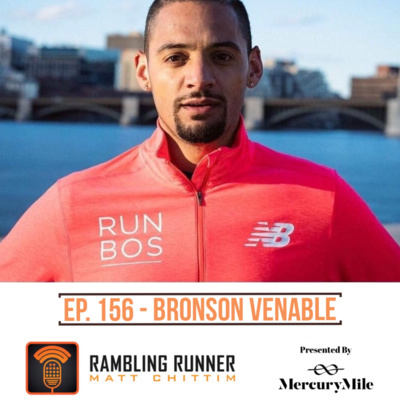 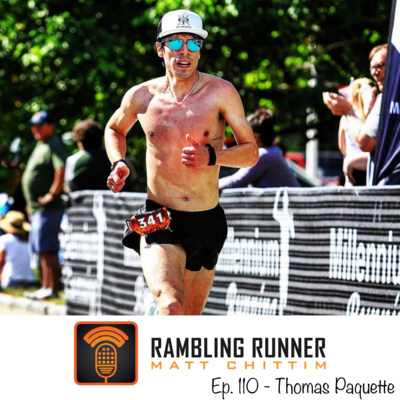 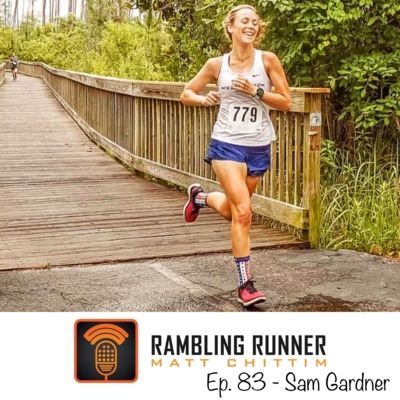 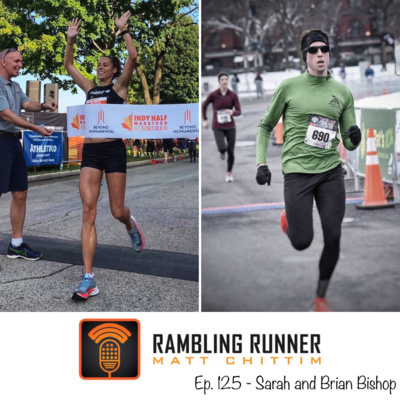 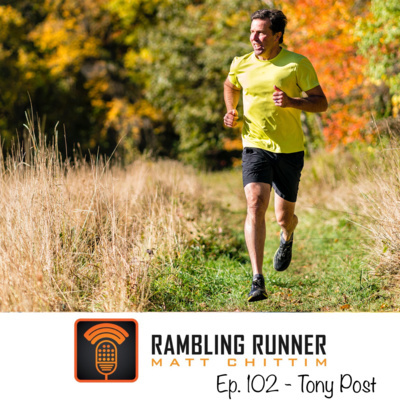 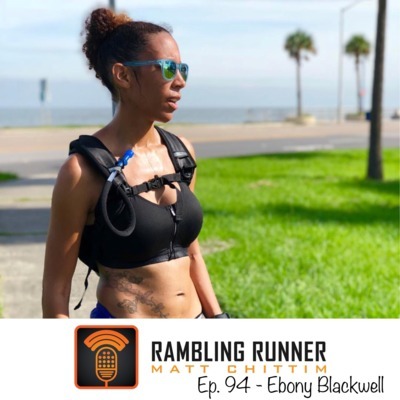 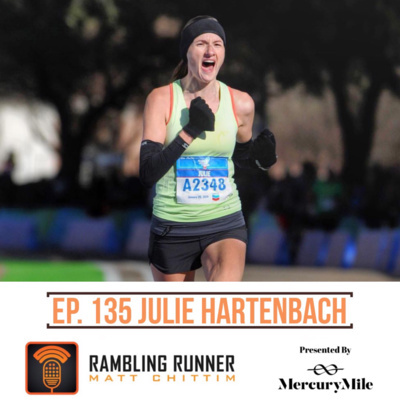 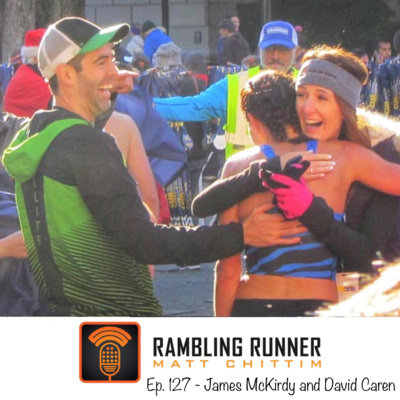 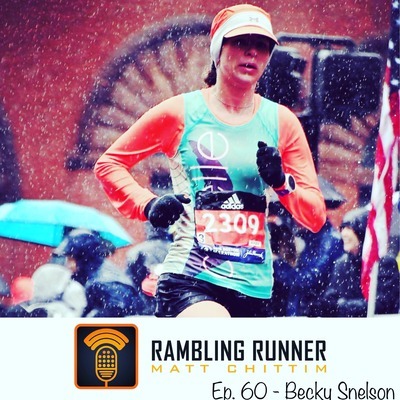 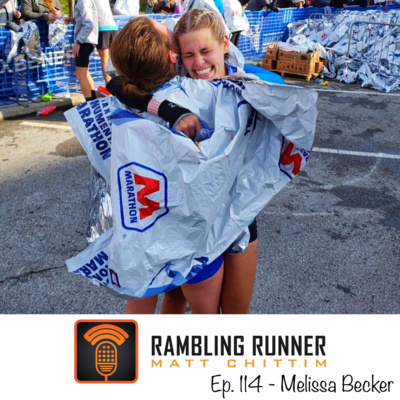 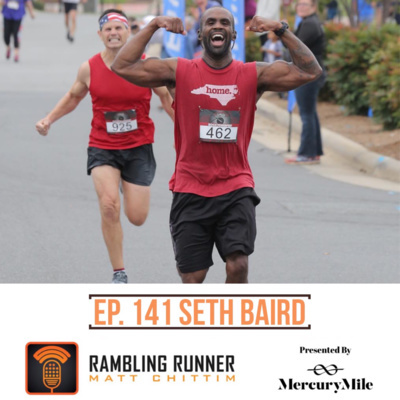 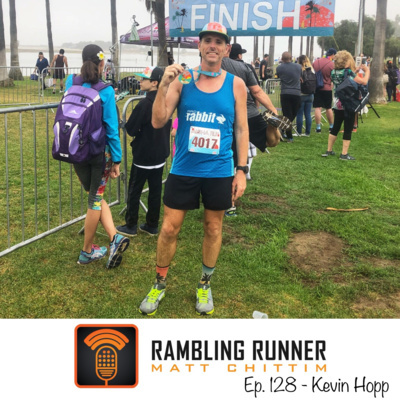 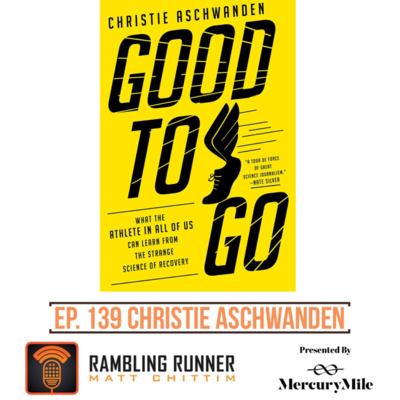 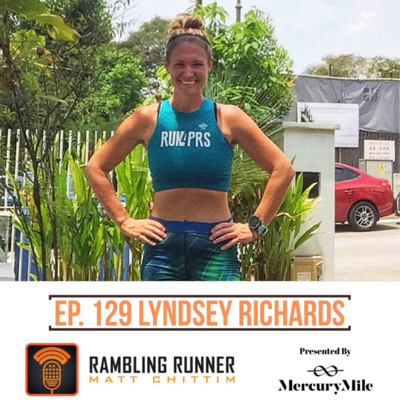 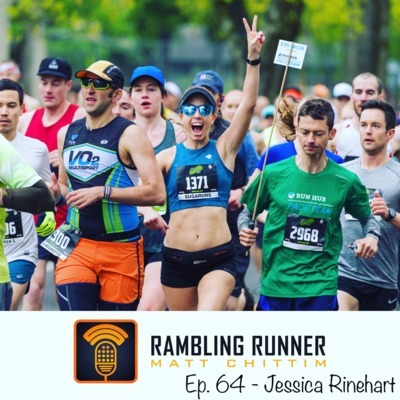 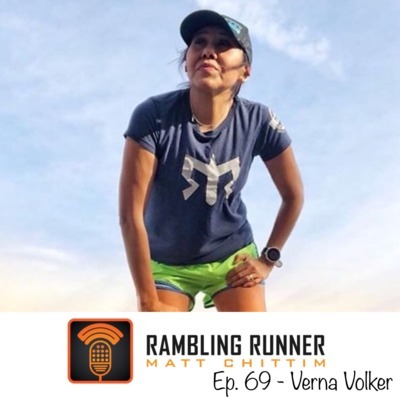 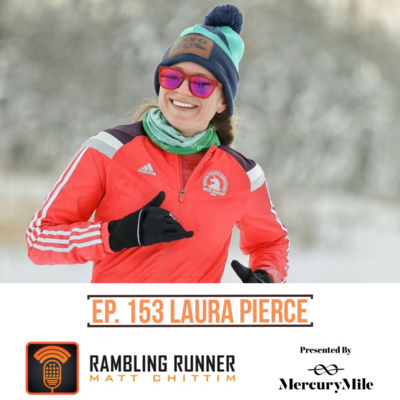 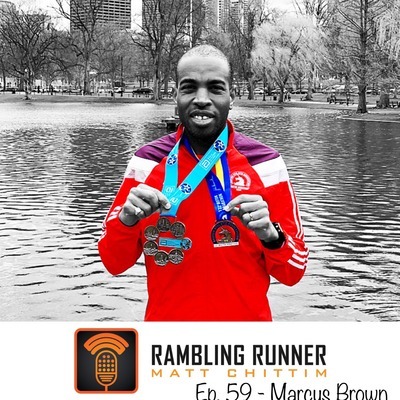 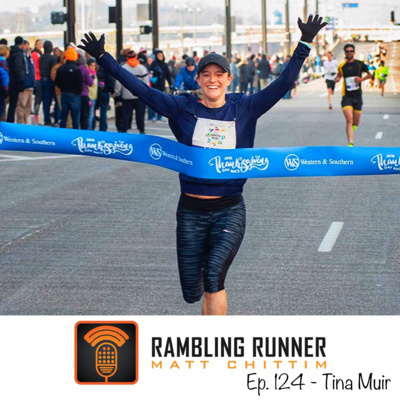 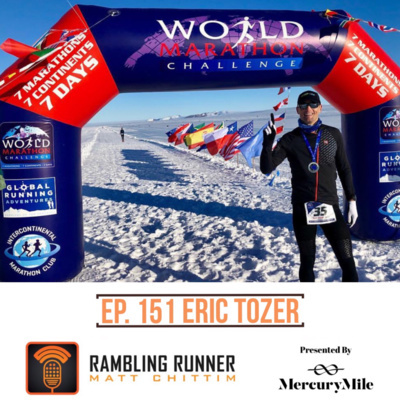 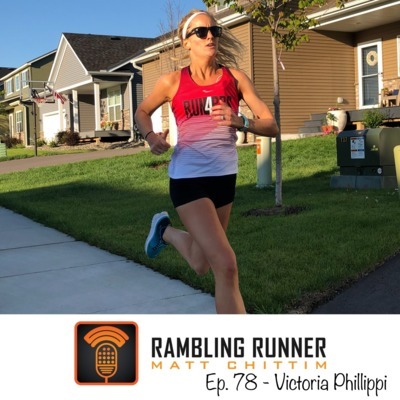 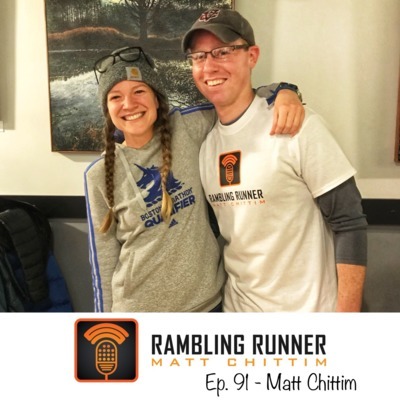 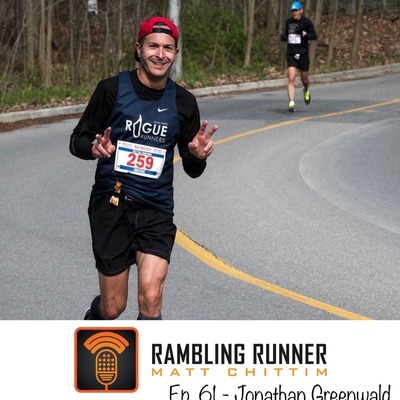 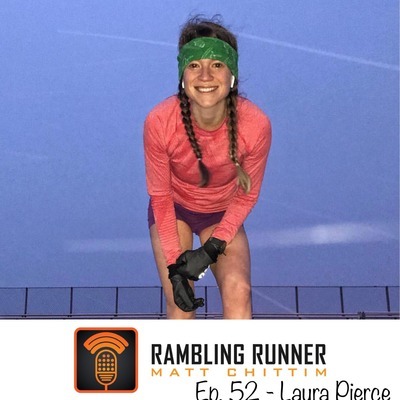 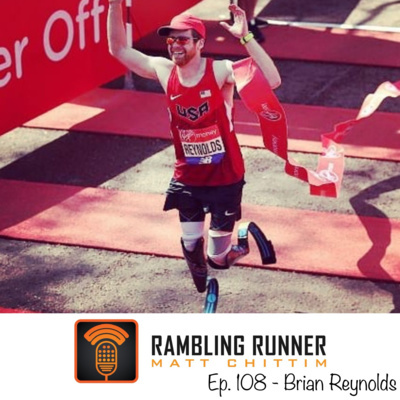 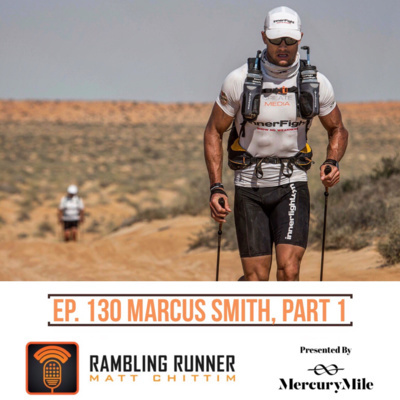 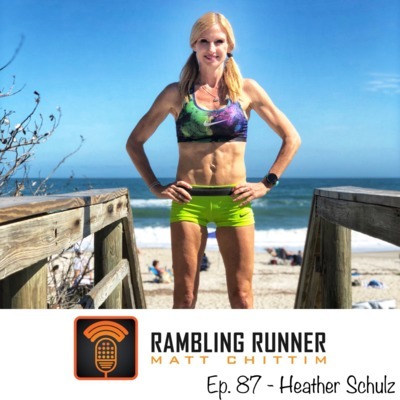 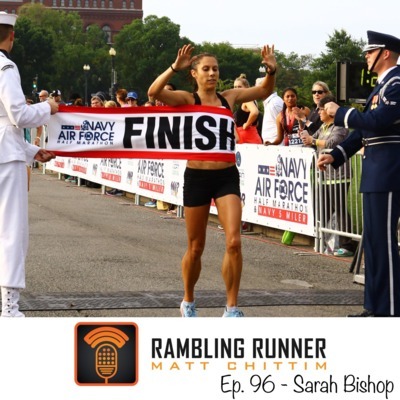 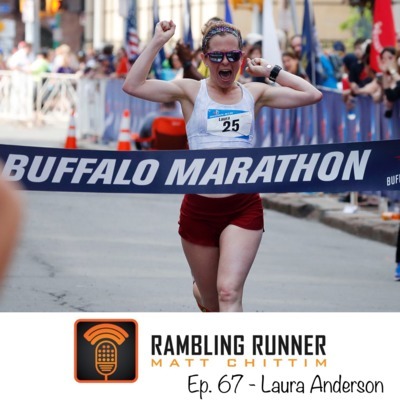 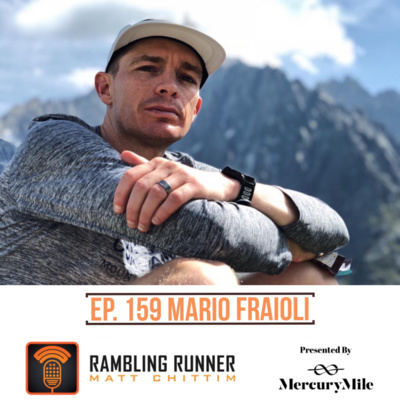 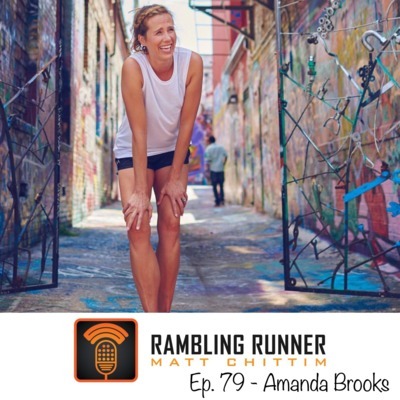 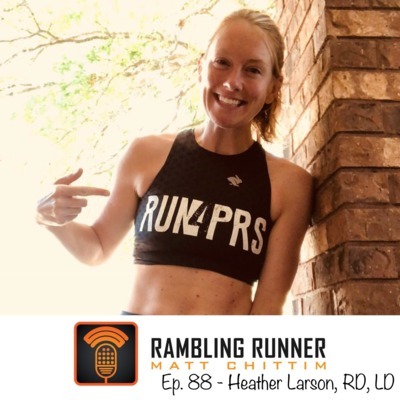 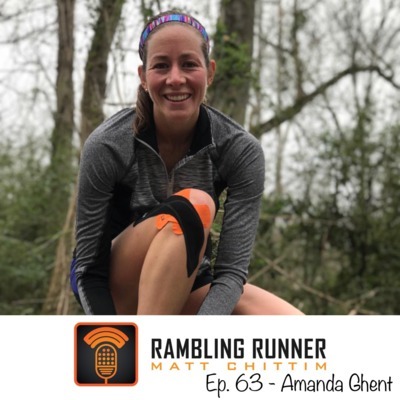 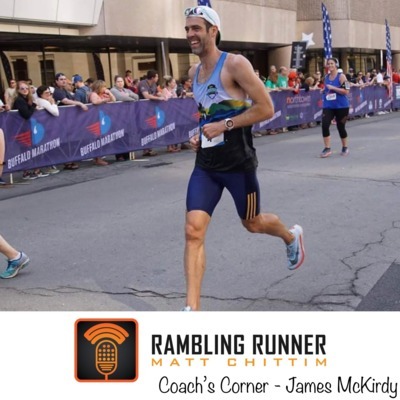 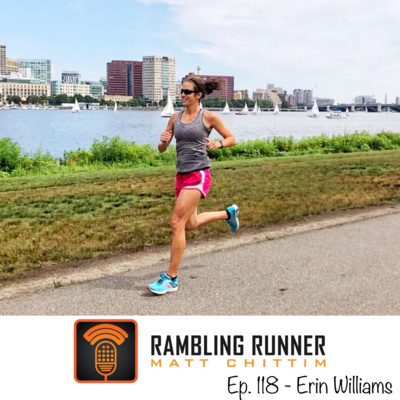 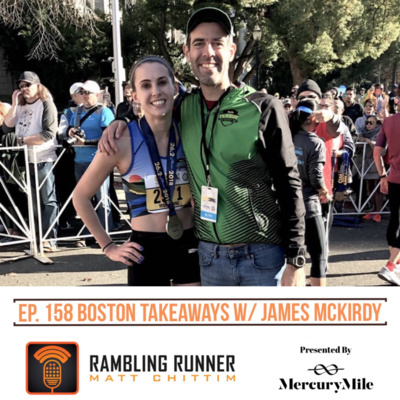 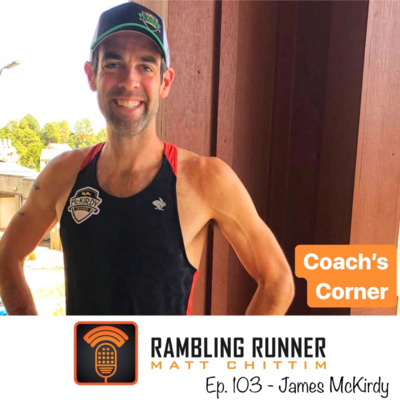 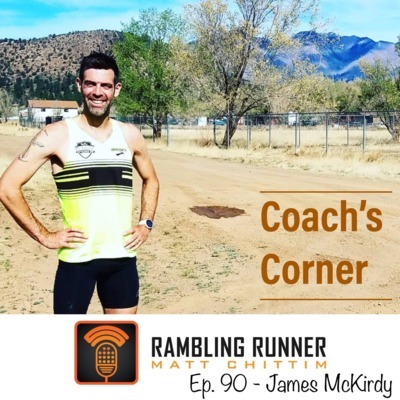 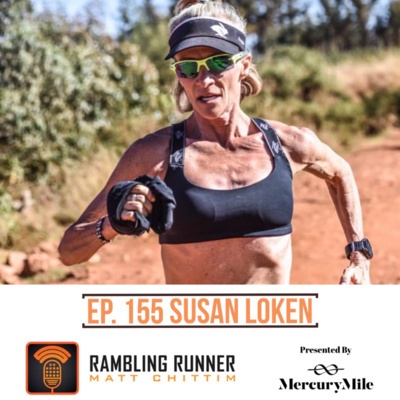 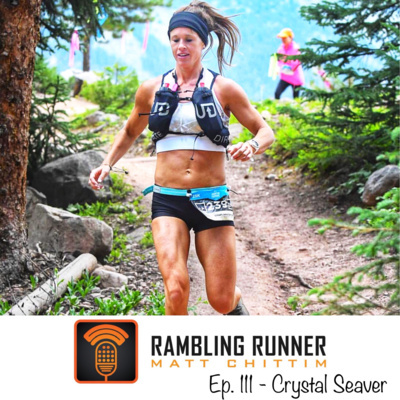 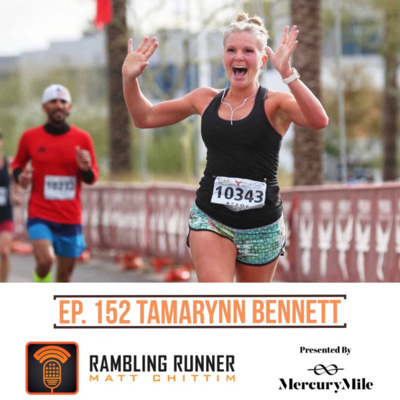 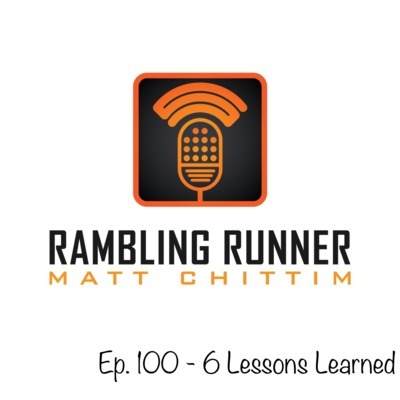 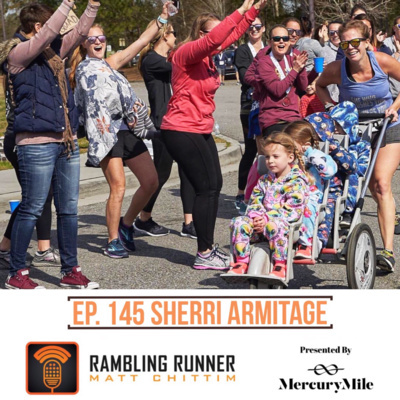 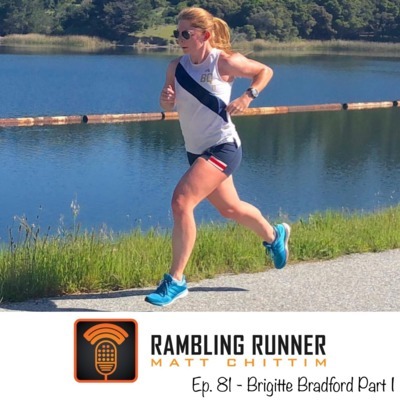 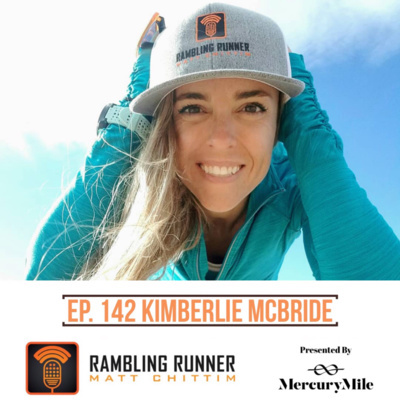 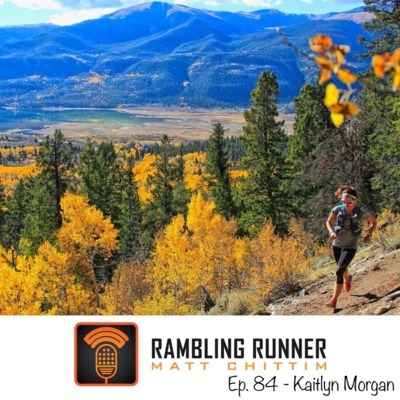 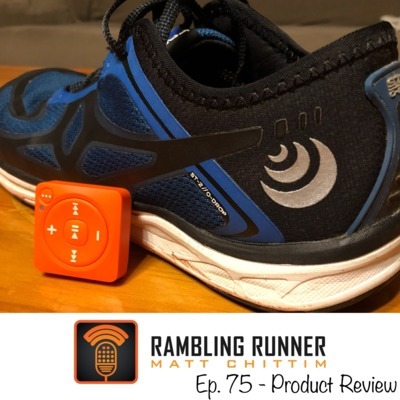 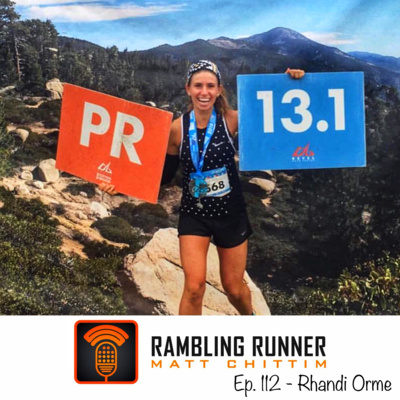 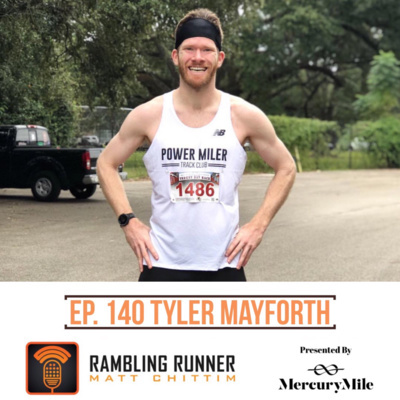 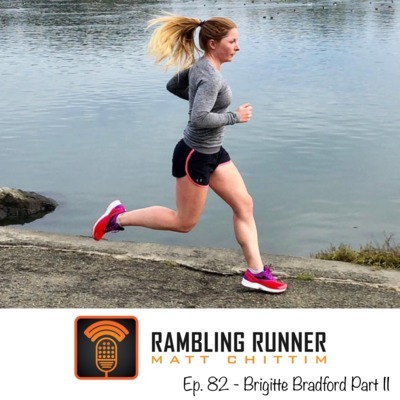 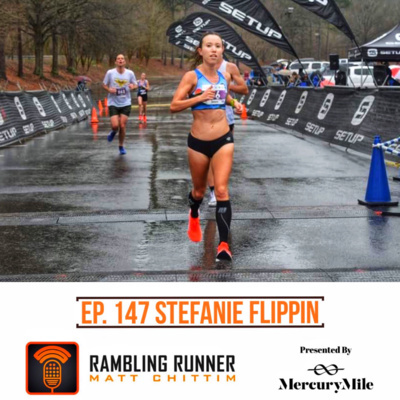 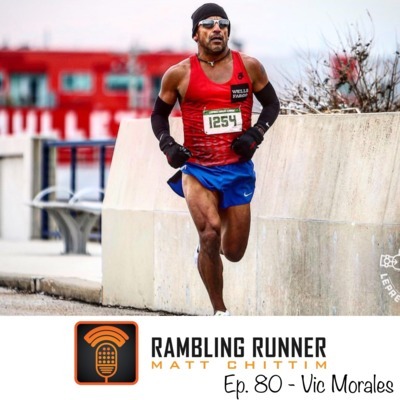 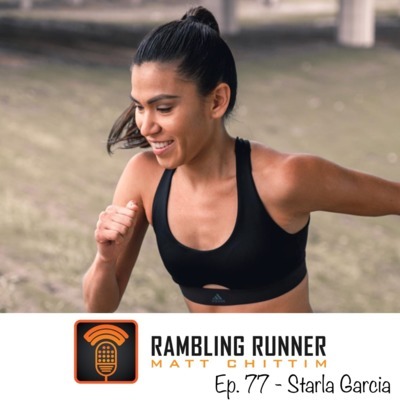 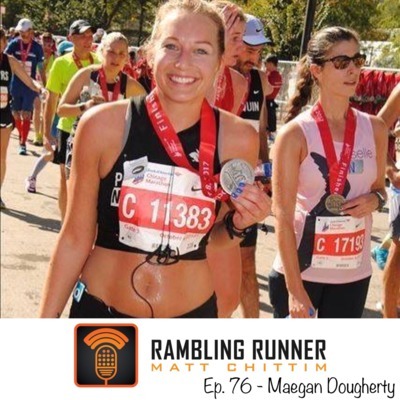 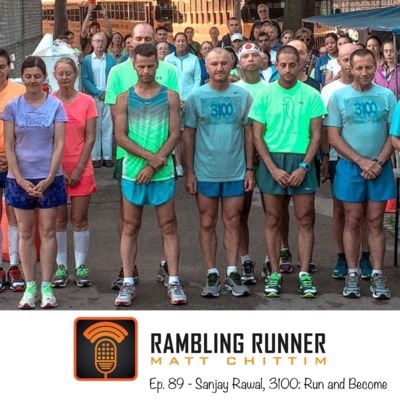 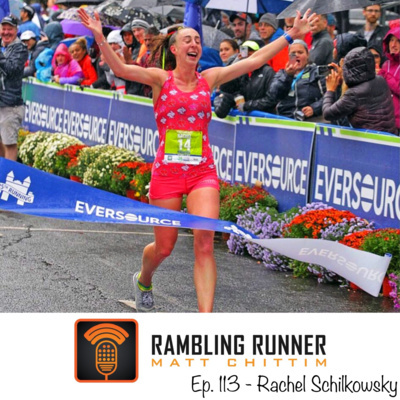 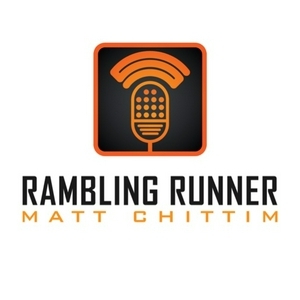 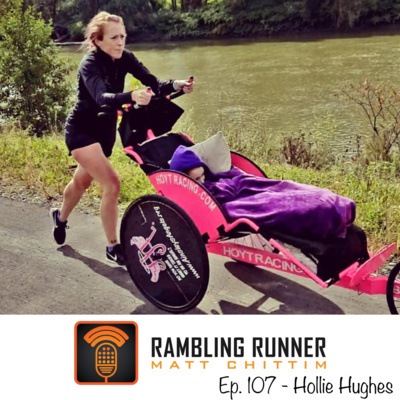 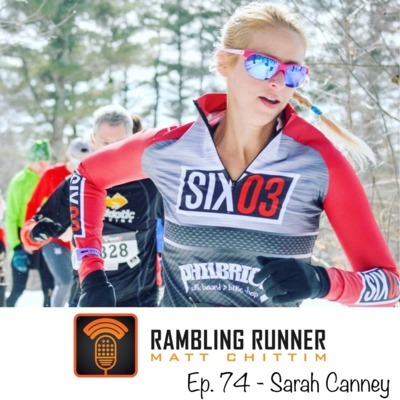 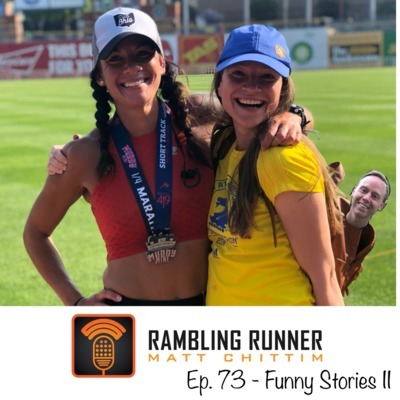 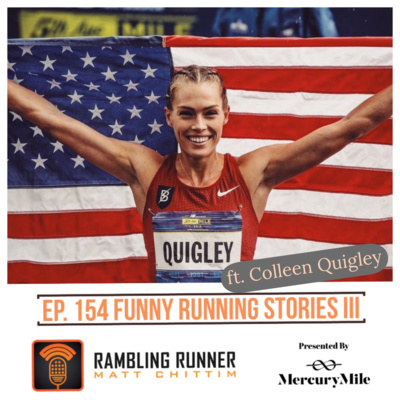 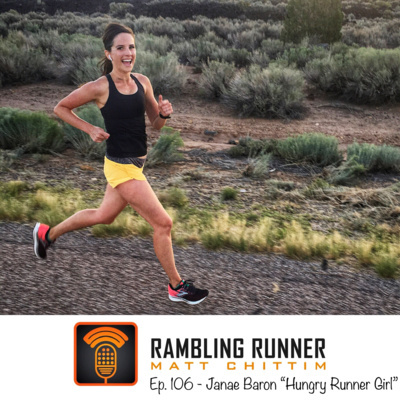 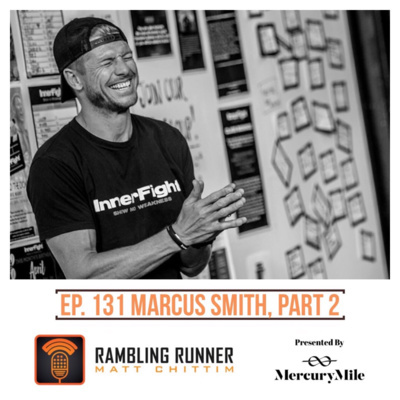 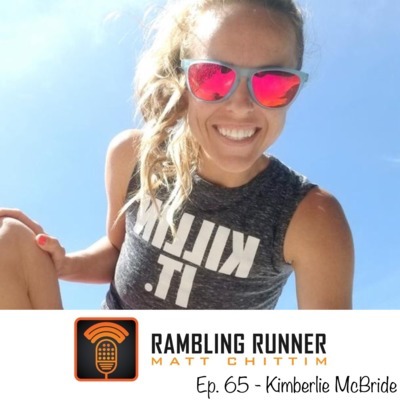 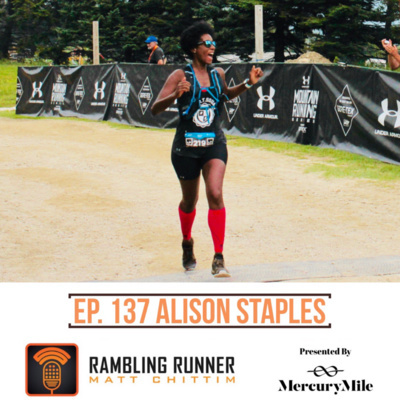 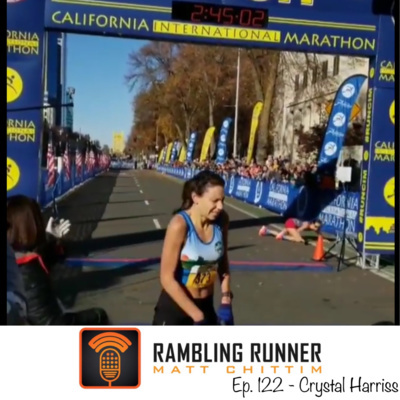 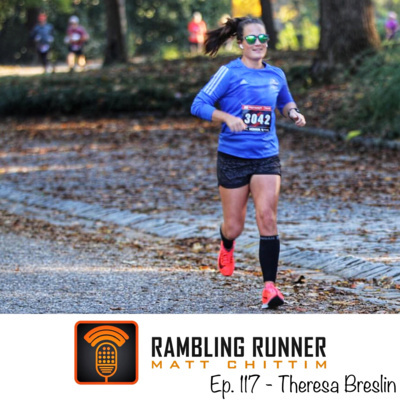 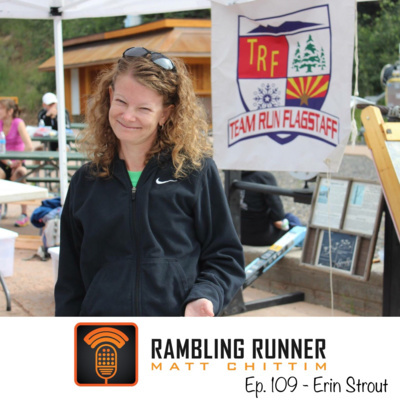 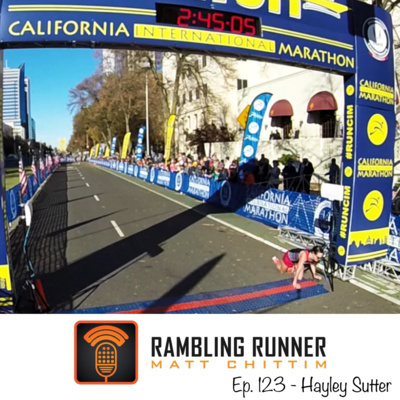 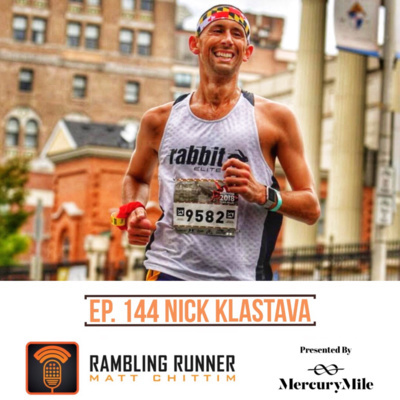 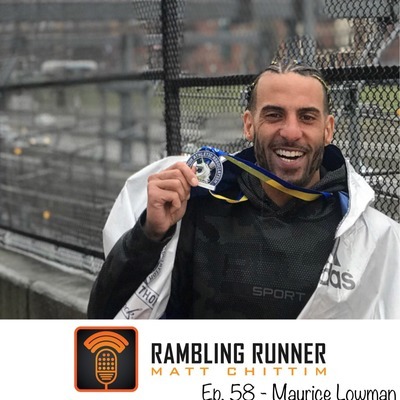 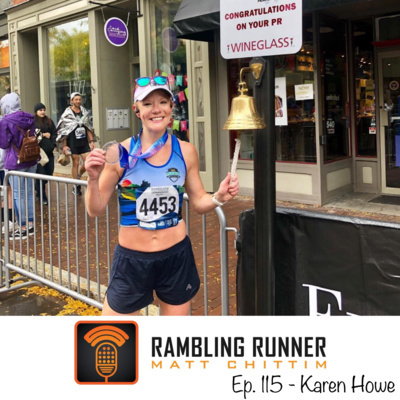 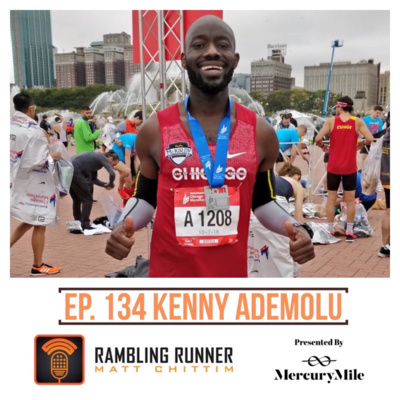 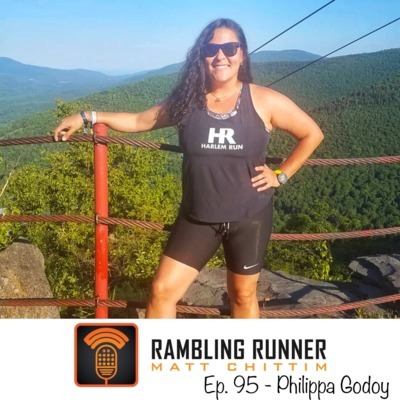 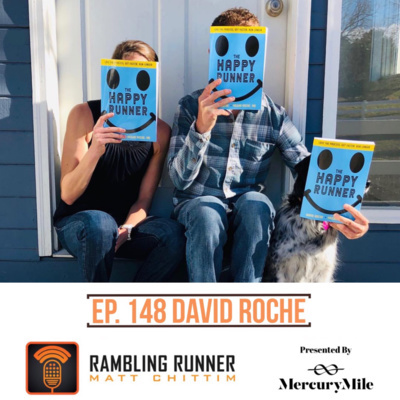 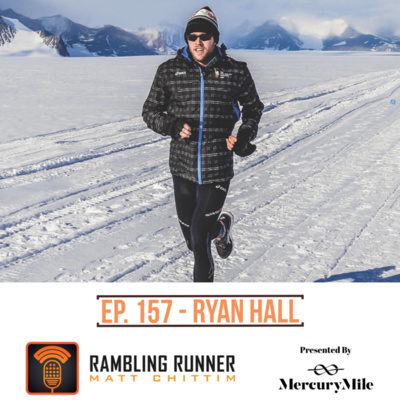 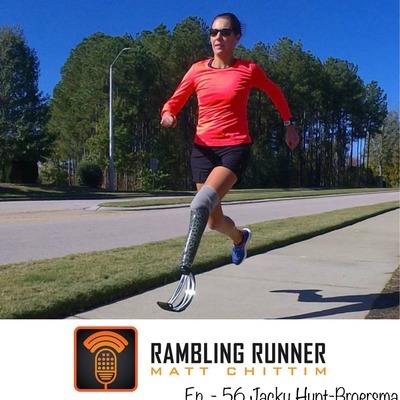 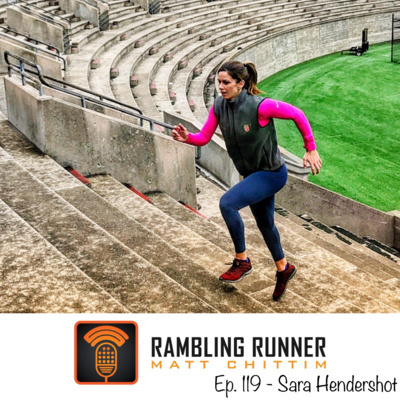 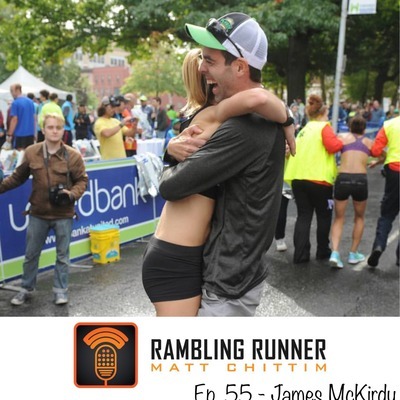 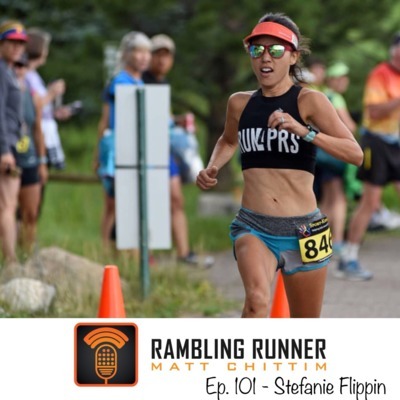 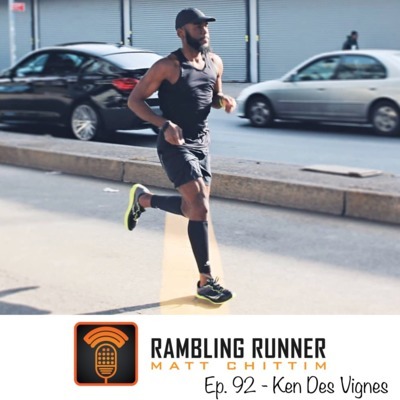 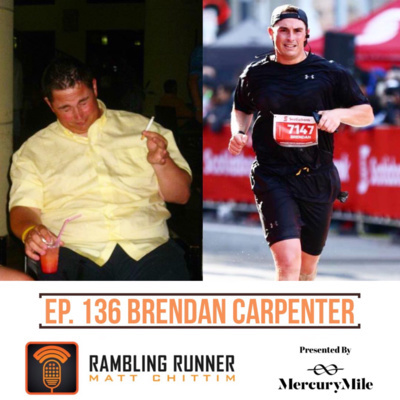 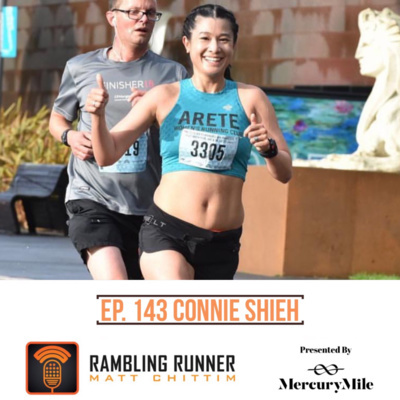 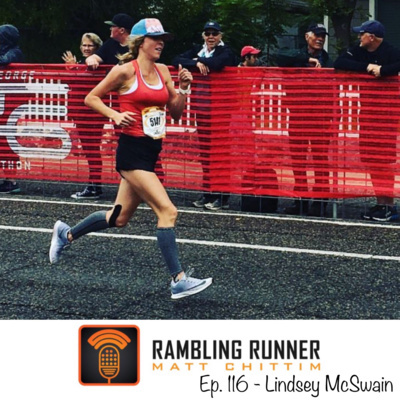 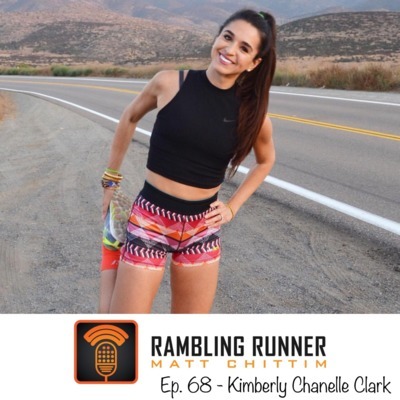 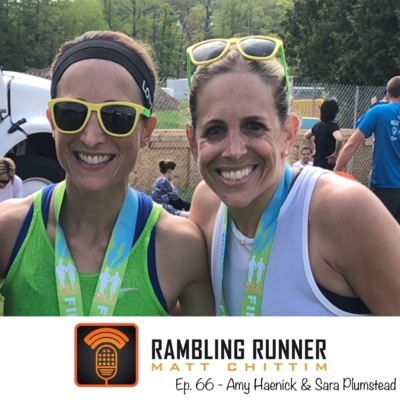 The Rambling Runner Podcast is presented by Mercury Mile. 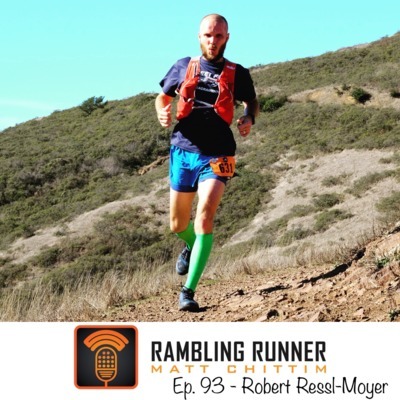 You can get a box of high quality apparel and goodies that all runners will love at www.mercurymile.com and save $10 by using promo code “ramblingrunner10” at checkout. 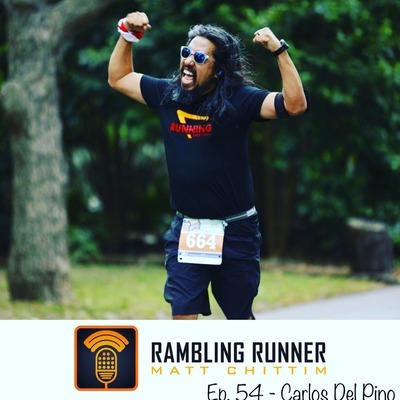 A big thank you to Megaton Coffee for making great tasting coffee with twice the caffeine and fueling the Rambling Runner Podcast. 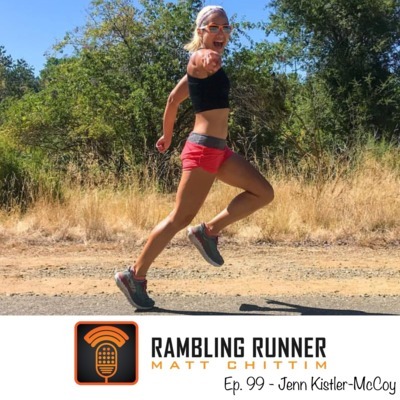 Learn more at www.megatoncoffee.com and use “rambling” at checkout for to get your first bag of coffee of your subscription plan for only $5.